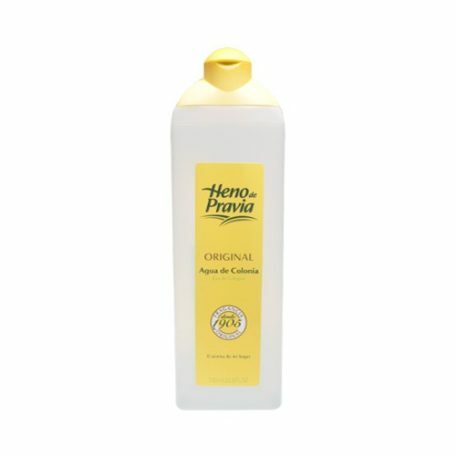 Heno de Pravia Original Eau de Cologne 25.6 oz. 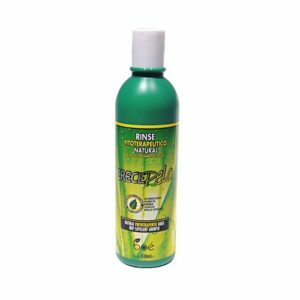 Heno de Pravia’s well-known and trusted bath and body line from Spain starts off with the essential shower and bath gel. Perfect for the whole family! 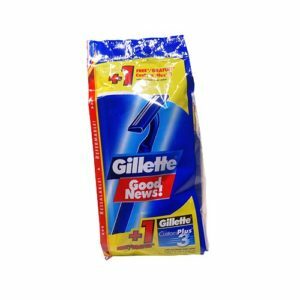 It has a clean, refreshing fragrance which will leave your skin. 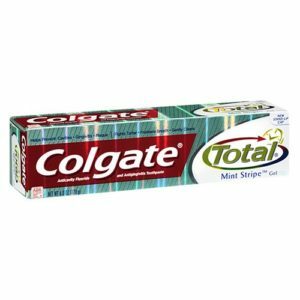 Colgate Total Mint Strip Gel 6.0 Oz. 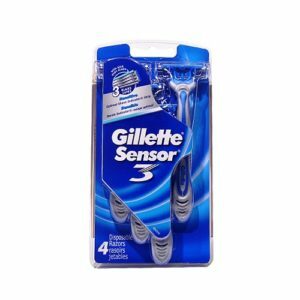 Helps Prevent: Cavities, Gingivitis, and Plaque. Anticavity Fluoride and Antigingivitis Toothpaste. Mint stripe is a minty blend of gel and paste that leaves your mouth clean and fresh. 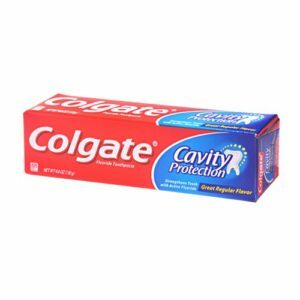 Colgate Toothpaste Cavity Protection 4.4 oz. Fights cavities. Cleans teeth thoroughly. 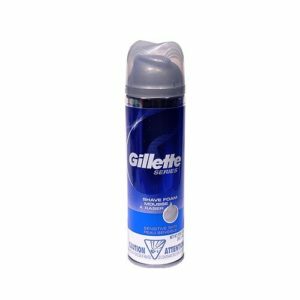 Leaves your mouth feeling clean. Strengthens teeth. Freshens breath. Great regular flavor. Australian Gold Exotic Oil 8 oz. Perfect for a deep dark tropical tan. 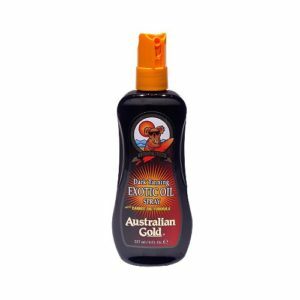 Australian Gold Dark Tanning Exotic Oil Spray. Product details: Enhances skin with natural vitamins. Non-greasy formula that moisturizes the skin.